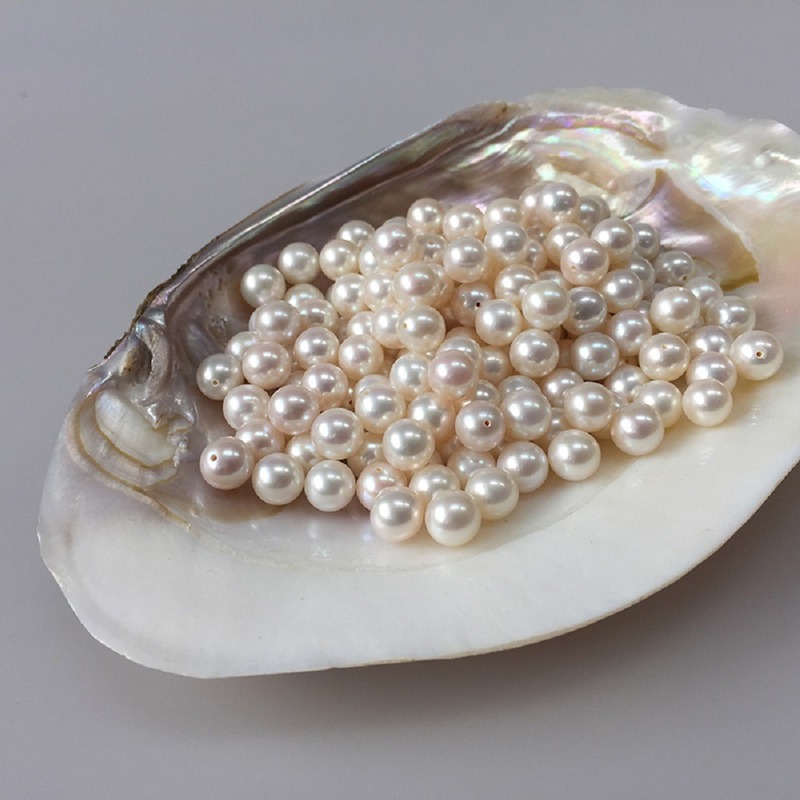 Manufacturer: Meng Seng Pearls Co. 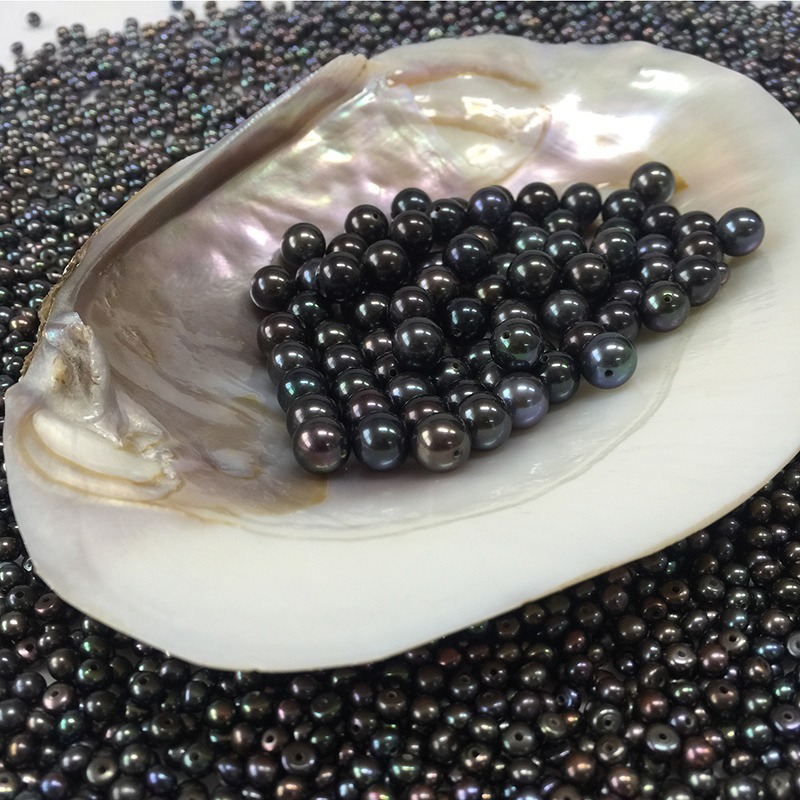 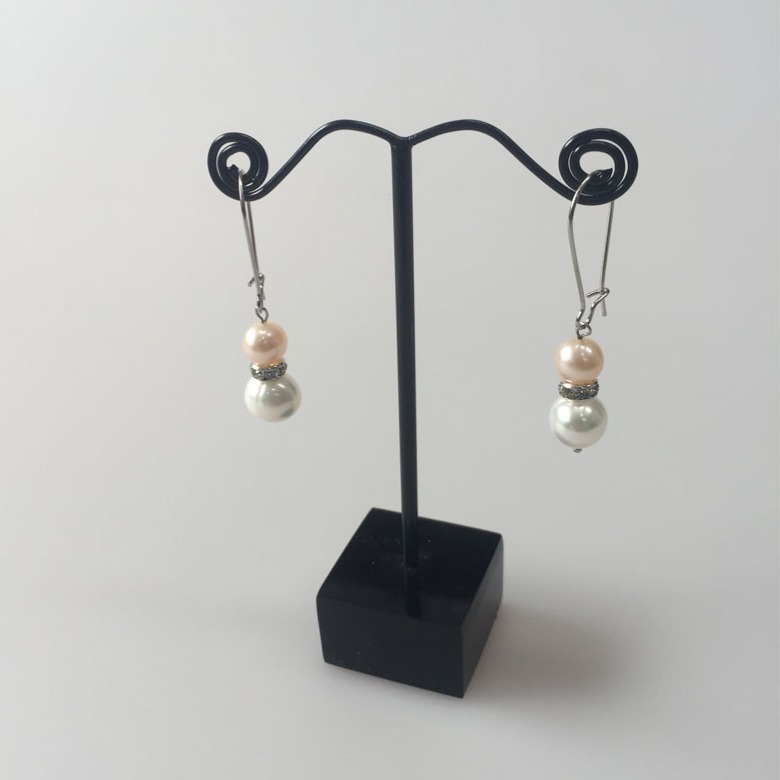 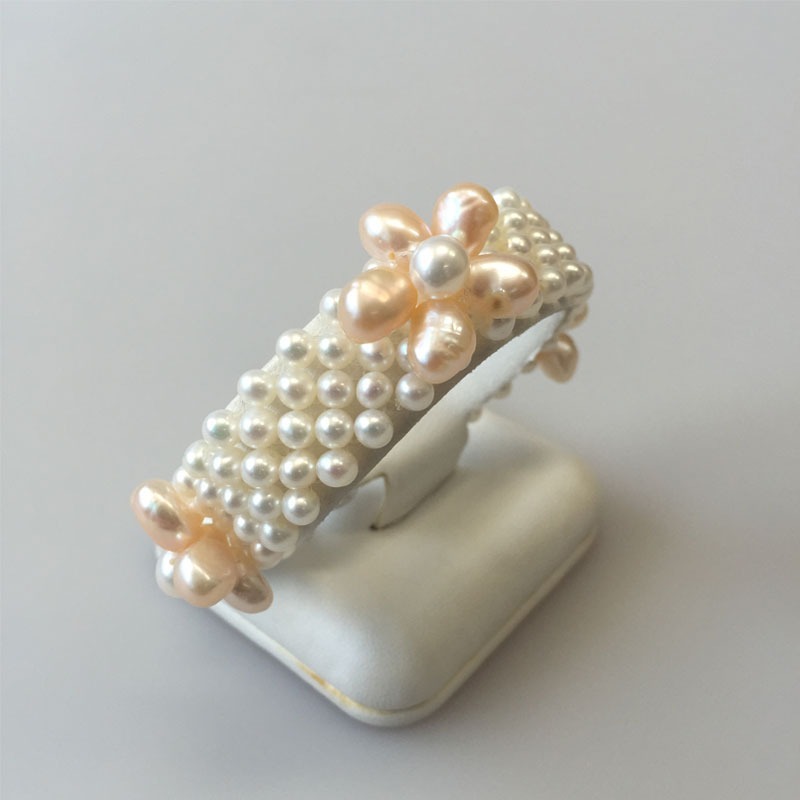 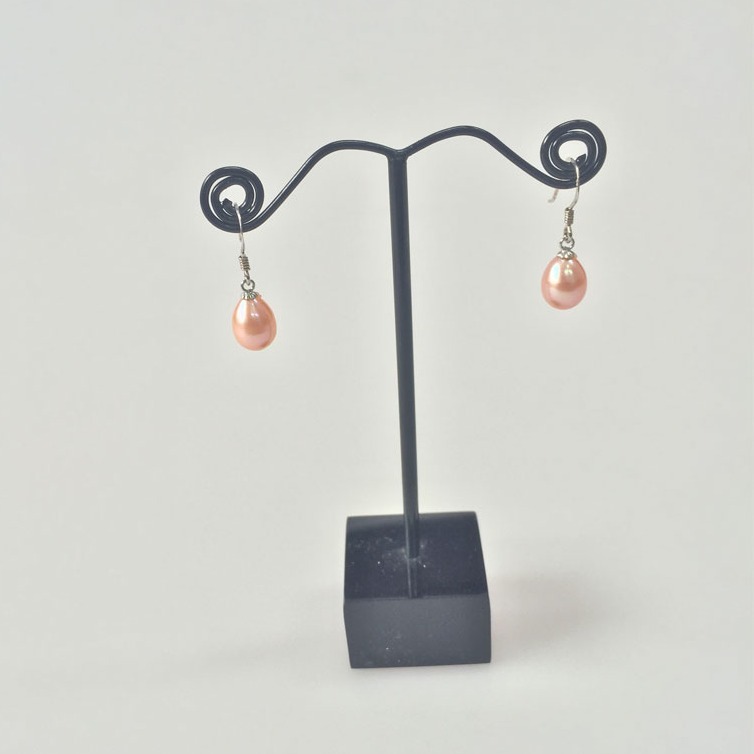 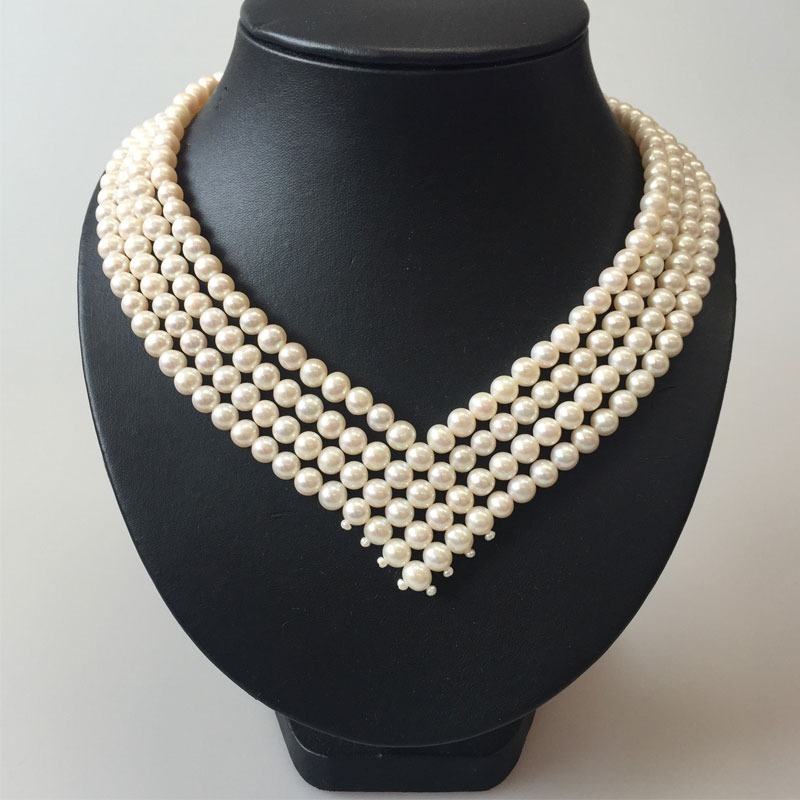 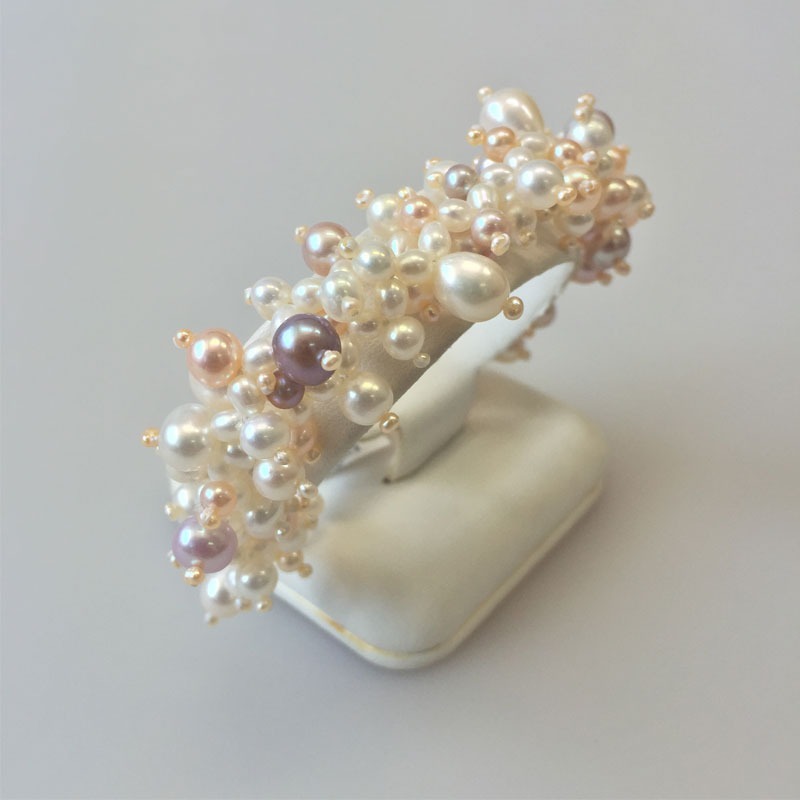 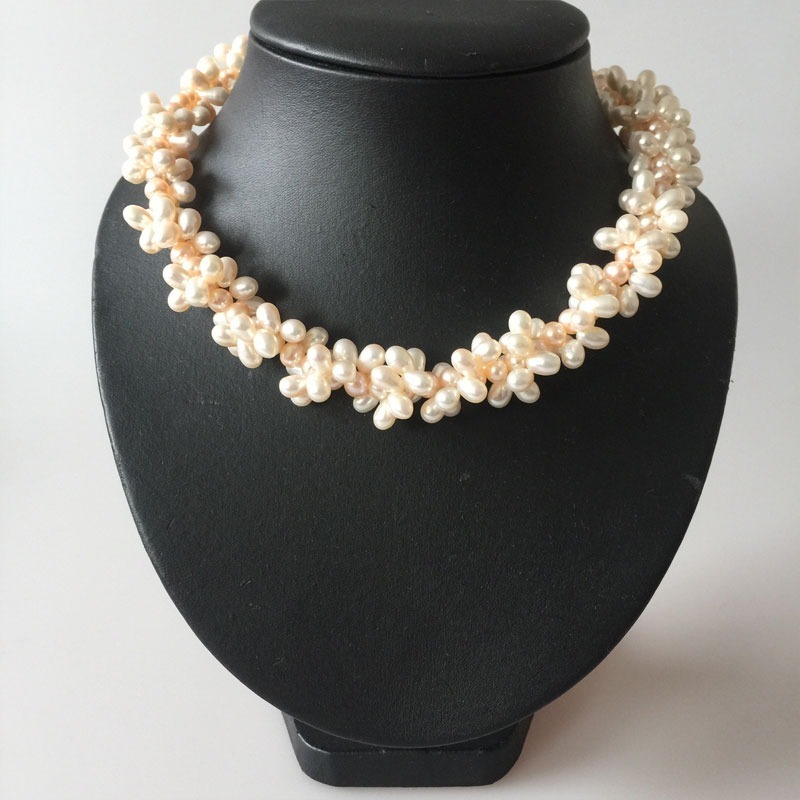 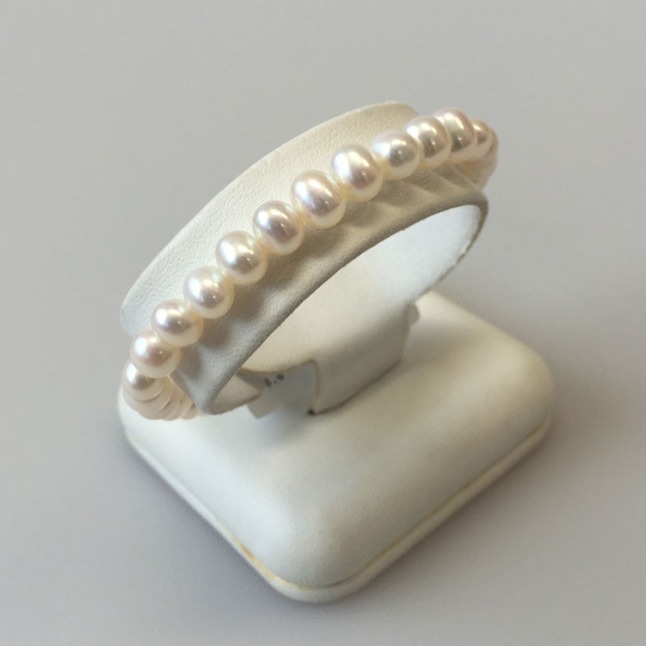 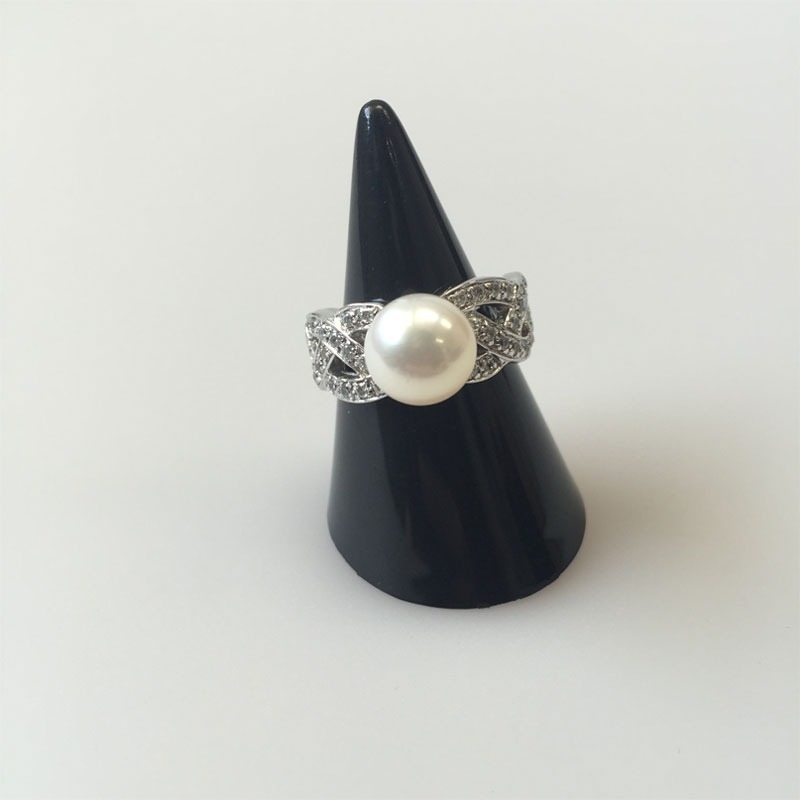 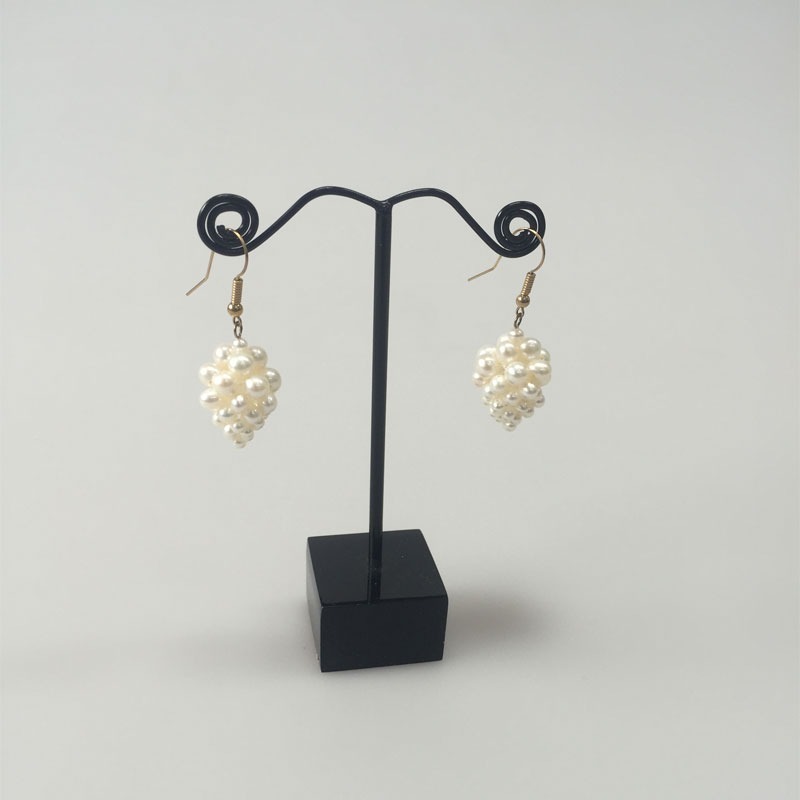 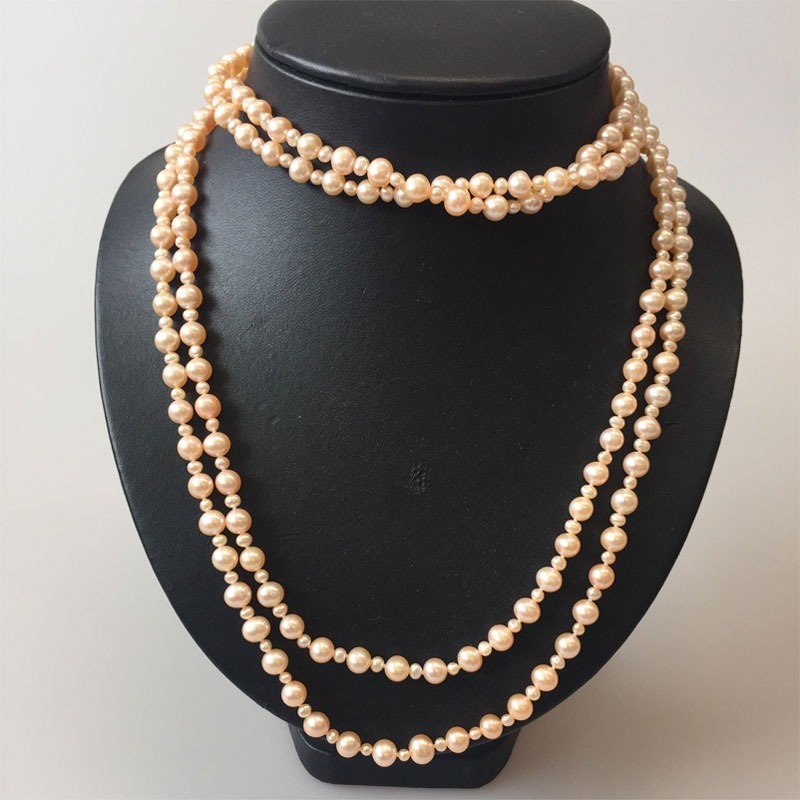 Contact Meng Seng Pearls Co.
Other products Meng Seng Pearls Co. 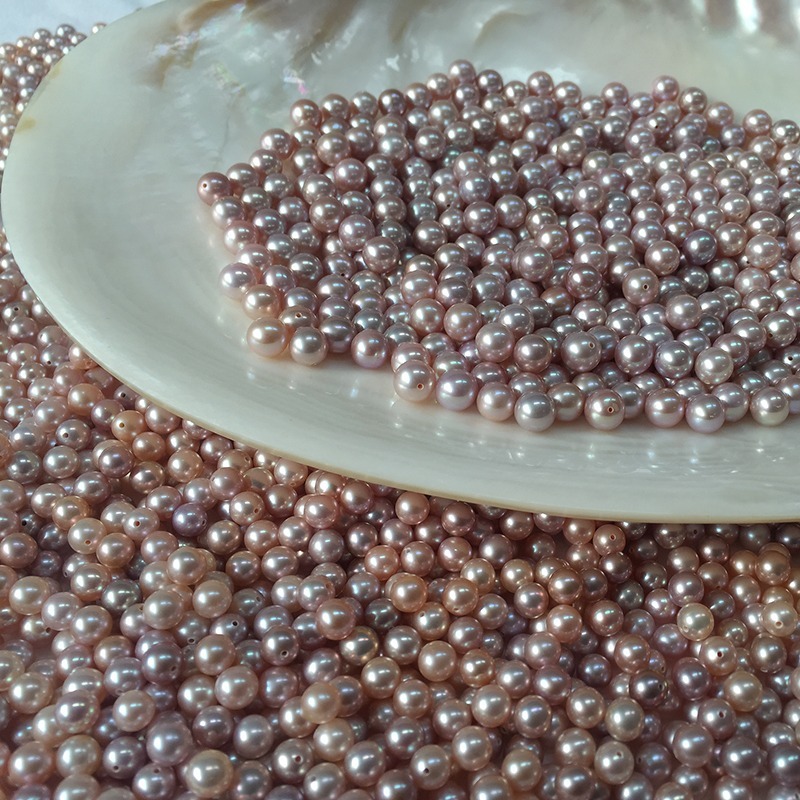 Message will be sent to: Meng Seng Pearls Co.